The new year is full of hope, promise and endless beauty in all seven regions of Oregon. Will you summit a new peak? Try fat biking or float the river for the first time? 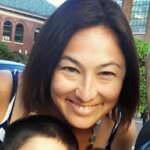 Take the family on a scenic snowshoe trip or moonlight paddle? 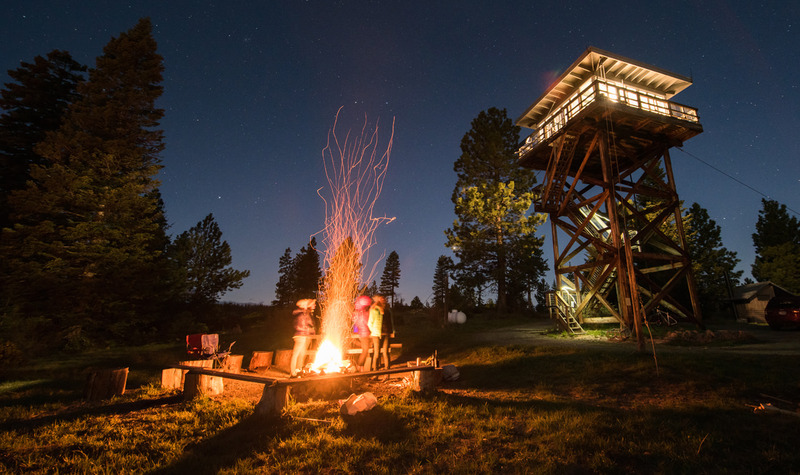 Book a campout in a treetop or fire lookout tower? 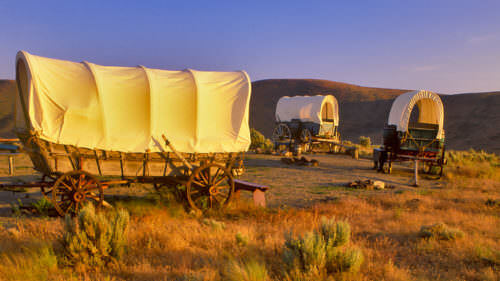 We’ll give you this cheat sheet to 12 outdoor adventures in Oregon; the rest is up to you. 1. Camp in a fire tower lookout — For epic views and a romantic retreat you won’t soon forget, book your spot six months ahead of time to sleep in one of these decommissioned structures, which the U.S. Forest Service opens during select months. 2. 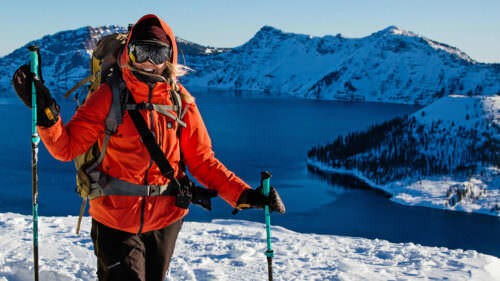 Go snowshoeing at Crater Lake — Late November through April, join in a ranger-led snowshoe trip through the forests and meadows along Crater Lake’s rim. Find bliss at any of the nearby sledding, skiing and ice skating spots around sunny Southern Oregon. 3. Summit Mt. Hood — Start training by springtime with a group like Climb for Clean Air, and you’ll be well-equipped to summit the iconic 11,245-foot summit of Mt. Hood in June at sunrise. 4. Sleep in a treetop at Opal Creek — True tree-huggers will be in heaven sleeping 75 feet up in a Treeboat — a technical hammock — between fragrant Douglas fir and cedars in the heart of the Opal Creek Wilderness. 5. Fly fishing and road biking in Maupin — New to fishing or biking? With easy access, quiet roads and world-class tour operators, the Deschutes River area makes it a breeze to get outfitted and on your way. 6. Restore a trail — Sign up to receive alerts and information about trail restoration projects in the Gorge, as the nonprofit Friends of the Gorge leads recovery efforts after the 2017 Eagle Creek Fire. 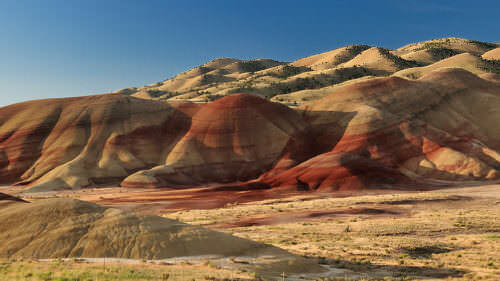 You can show the Gorge some love with a hike, bike trip or scenic escape any time of year. 7. 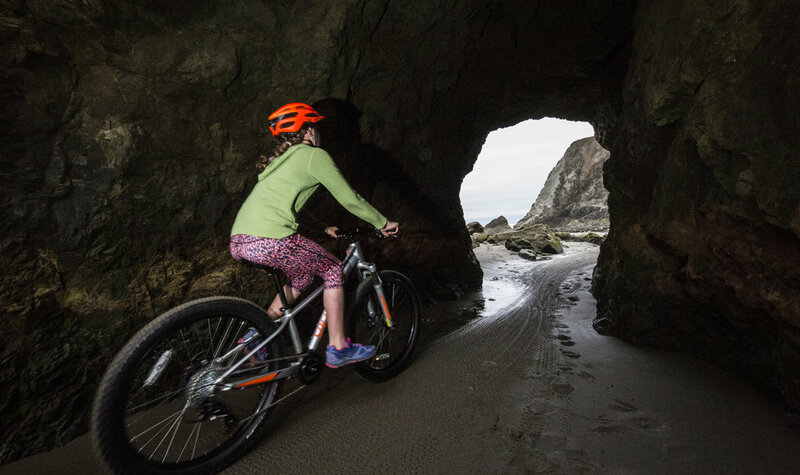 Go fat-biking in Bandon — You’ll feel like a kid again, riding part of this joyful 19-mile stretch of coastline alongside crashing waves, next to majestic sea stacks. The warmer temperatures on the Banana Belt mean you can fat-bike year-round. 8. Explore Portland’s urban beaches — Where else can you tube down the river in the middle of the city, or put in a kayak, canoe or stand-up paddleboard just minutes from your car? The Willamette River offers easy access and good times. 9. 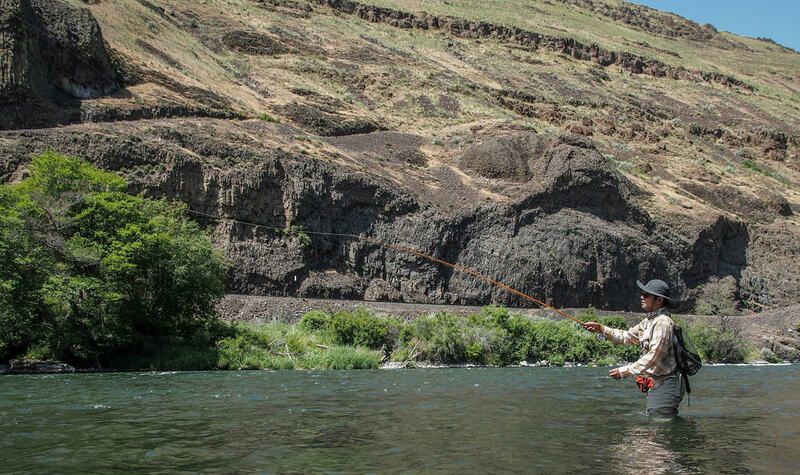 Take a trip down the Owyhee River — Discover this wild and scenic beauty in Eastern Oregon from a hard-to-reach vantage point, on the water. 10. Hike to secluded waterfalls in Southern Oregon — Hit one of these less-traveled trails to see some of the most beautiful waterfalls in the state, many of them easy to access. 11. Take a moonlight paddle — In Central Oregon, you can paddle a kayak by moonlight on Hosmer Lake, west of Bend and Mt. Bachelor. 12. Ski right from your yurt — Eastern Oregon’s wild and scenic mountains offer plenty of great spots to hit the slopes, then cuddle up with blankets and hot cocoa. Book a backcountry yurt at Anthony Lakes Mountain Resort between Baker City and La Grande.